CONTENT IS IMPORTANT FOR SEO PURPOSES. LET PEOPLE KNOW WHAT YOU DO WITH THIS UNIQUE NAME. 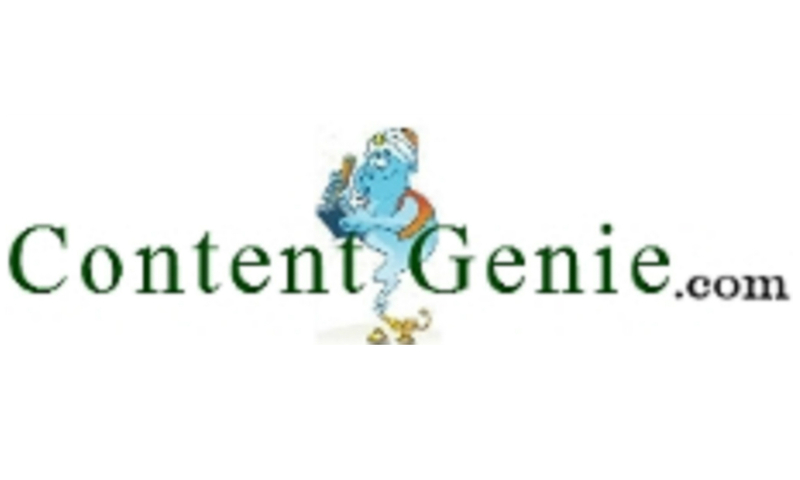 PERFECT FOR A COMPANY THAT FOCUSES ON CONTENT WRITING FOR SITES AND WEBSITE DESIGN..